► Sign up for the Early Access Program and grab this latest build When we set our sights on improving LINQ debugging, we assumed that supporting LINQ’s method-based Fluent API would be enough to please almost everybody. Since we believe in creating features that our users actually want, we wanted to hear from actual, living, breathing, users. 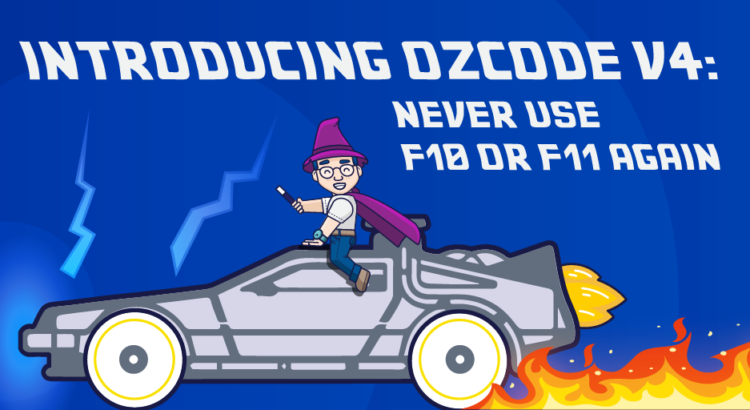 Announcing OzCode Early Access Preview- already supports VS15 Preview! 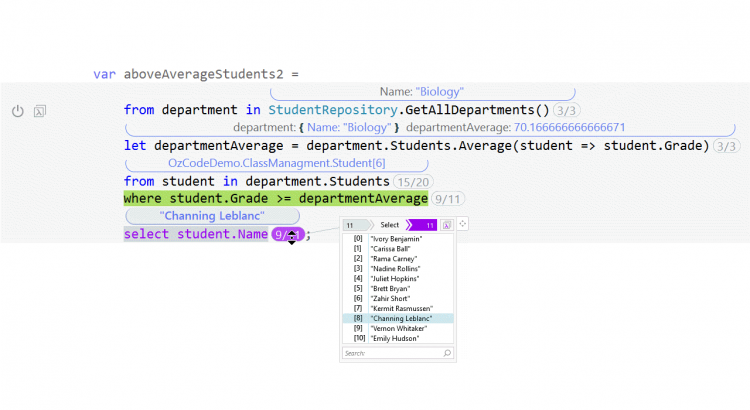 OzCode v2.0 is released (Sim-shipped with Visual Studio 2015) ! 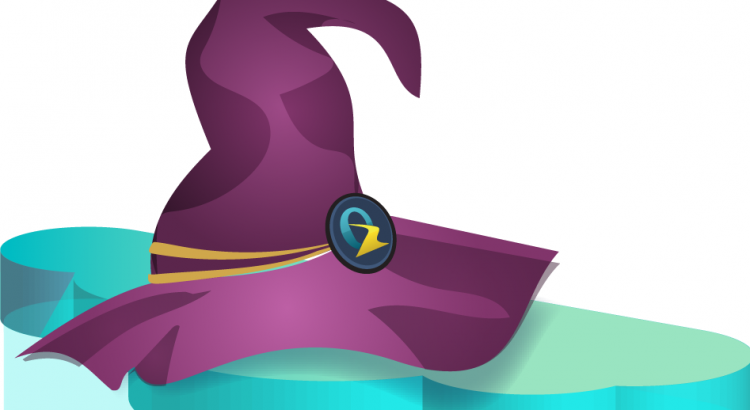 A new v2.0 beta is out, and it’s the most exciting one yet!